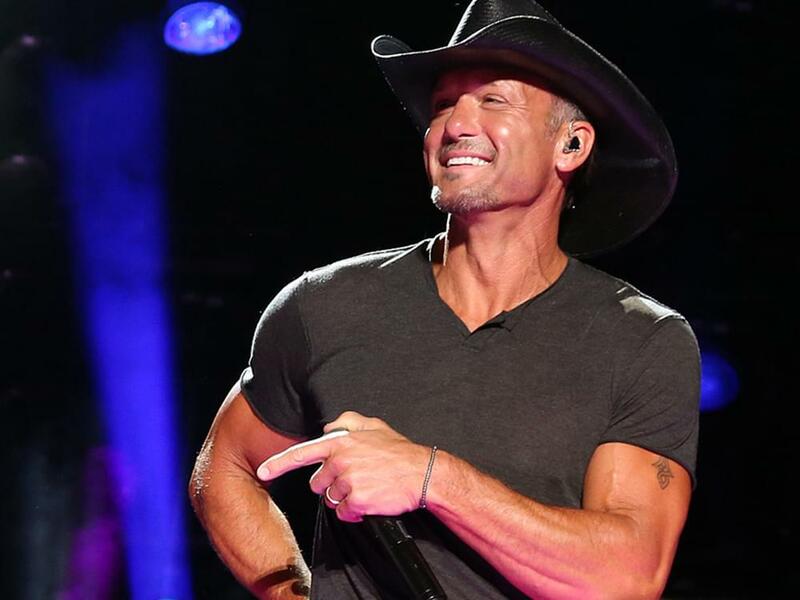 2:00 p.m. - 6:59 p.m.
After releasing his first solo single in more that two years with “Neon Church” in October 2018, Tim McGraw is ready to ship another song to country radio. Tim will send his new single, “Thought About You,” to country radio on Feb. 4. The anthemic tune, which was penned by Brad Warren, Brett Warren and Lee Thomas Miller, is expected to be featured on Tim’s upcoming 15th studio album due later this year. The nostalgic new video for “Thought About You,” which was directed by JP Robinson, highlights the song’s theme of love and friendship through a series of photographs.